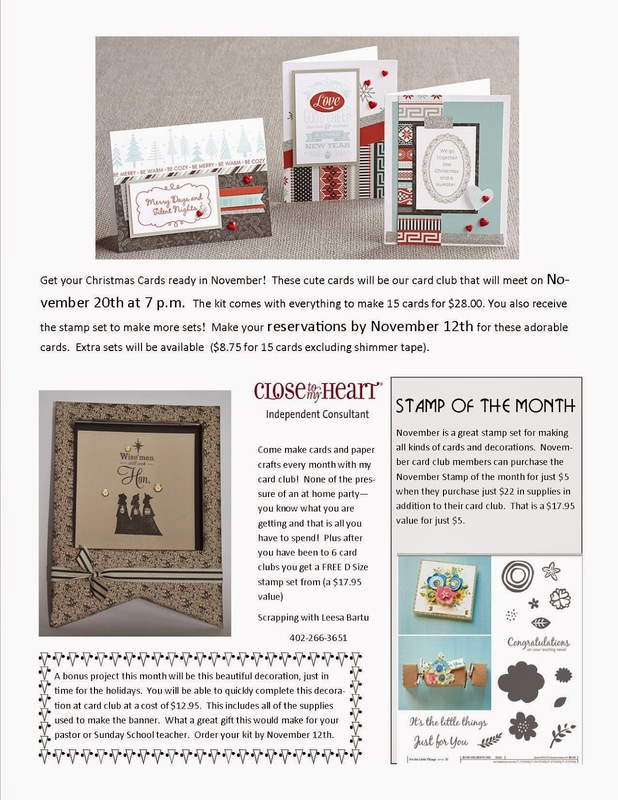 Come join my Card Club in January. 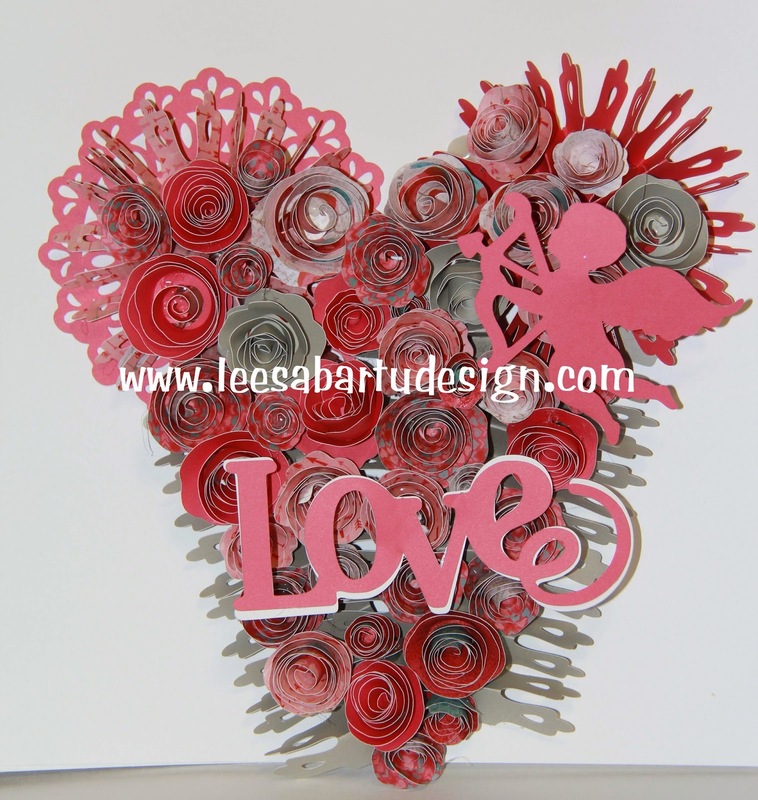 We will be making both of the shown items - the Rose Wreath as well as the Love Sampler. 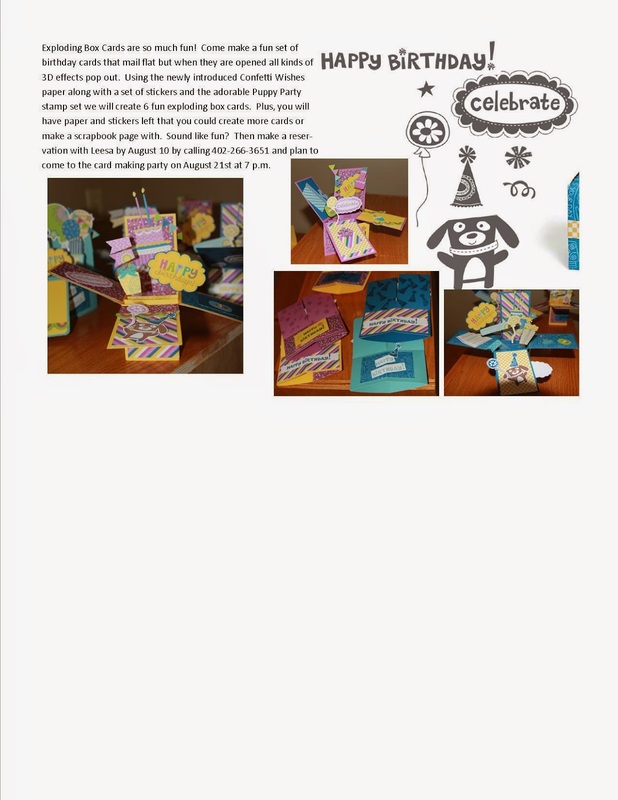 Cost will be $32 and you will receive the Heartstrings paper pack which will be pre-cut for you along with all of the supplies for the sampler. You will also receive the "Forever in My Heart" stamp set. 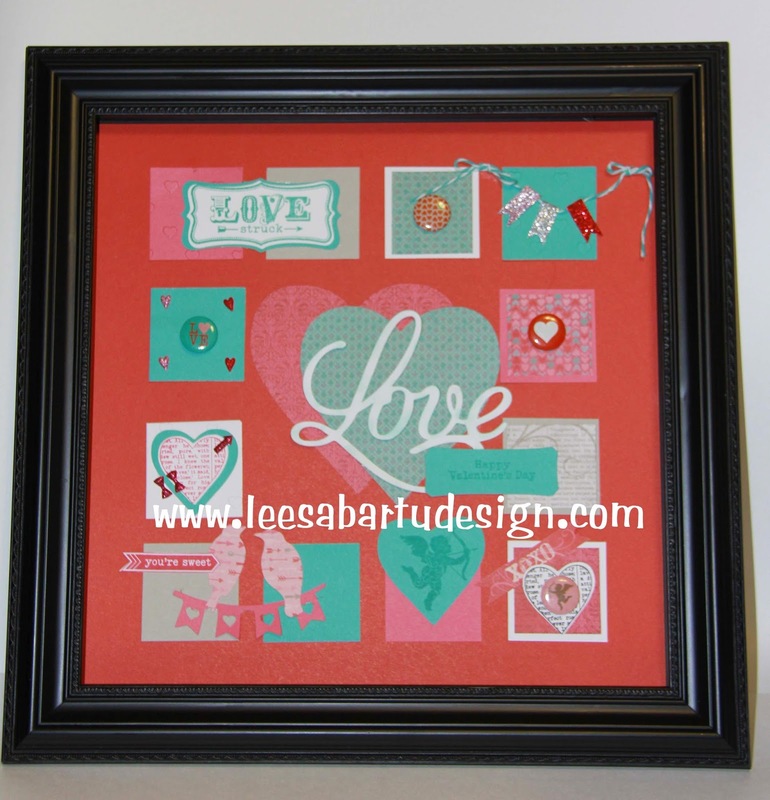 Frame is sold separately on my CTMH website. I will be offering a special with the purchase of the frame. I will be offering an Easter sampler, a Fourth of July sampler, a Halloween sampler and a Christmas sampler (that's my plan so far). So make your reservations by January 12th and join me at my house on January 29th to make both of these great projects. 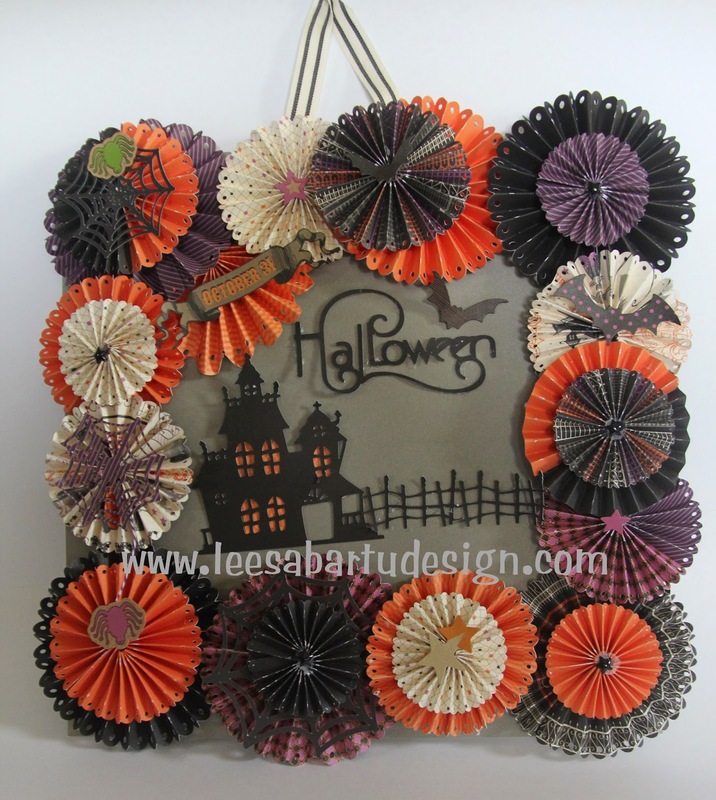 This card club offering is so much fun for Halloween. 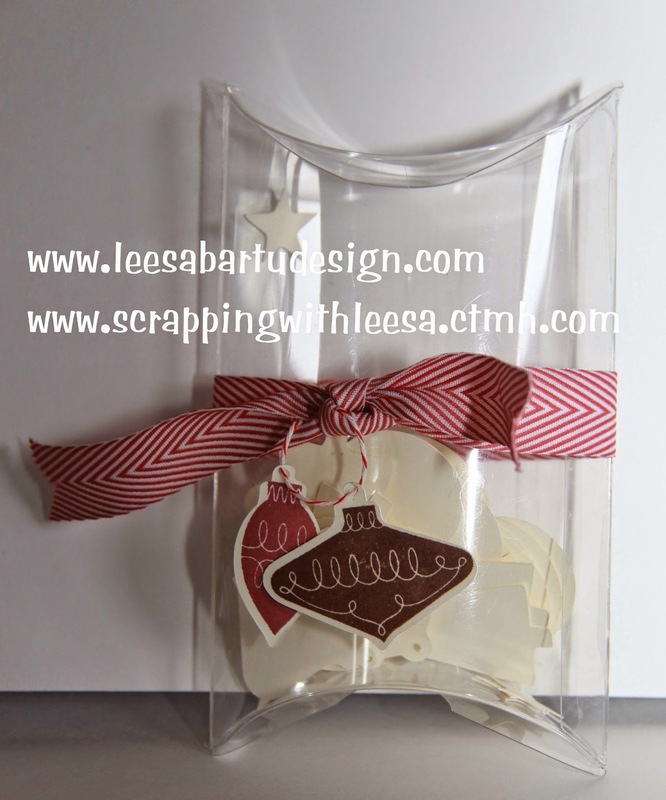 You will get all of the wreath items pre cut including a full sheet of black paper precut in titles and shapes. 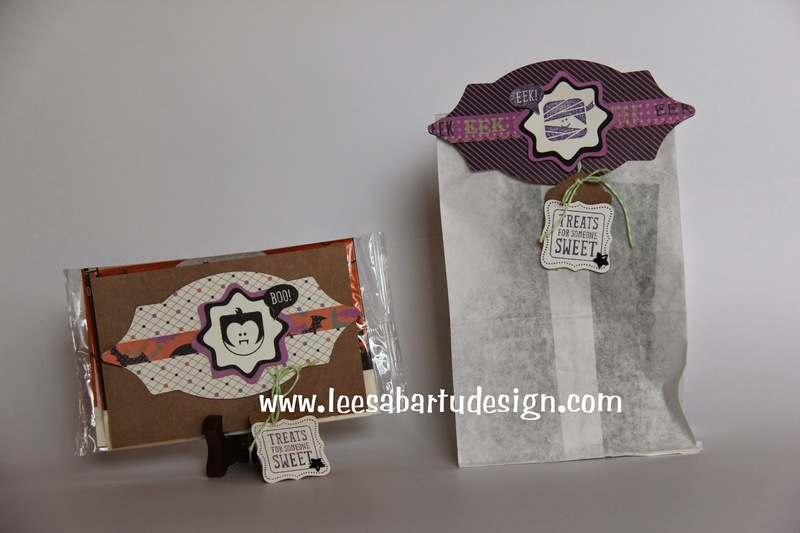 The cost is $34 plus shipping and you will receive a full pack of the Scaredy Cat paper all pre-cut, the Scaredy Cat Compliments Sticker set and Trick or Treat Sweets Stamp Set. 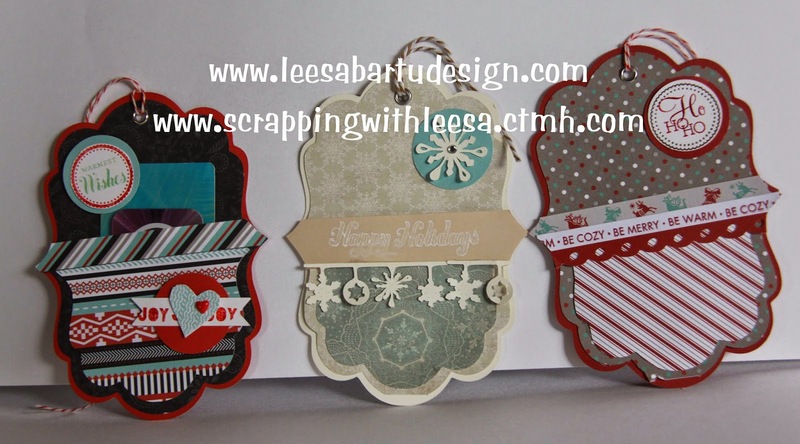 A second option is if you purchase these three items from my Close to My Heart Website www.scrappingwithleesa.ctmh.com I will email you the directions and the Cricut Craft Room cutting files for FREE! This banner will be offered as a separate kit this month. What a beautiful decoration for your home or it would make a wonderful gift for your a Sunday School teacher or preacher. Just $12.95 plus shipping/handling! Contact me at bartudl@windstream.net to order this kit. All of these cards and the bonus is pre-cut for you. 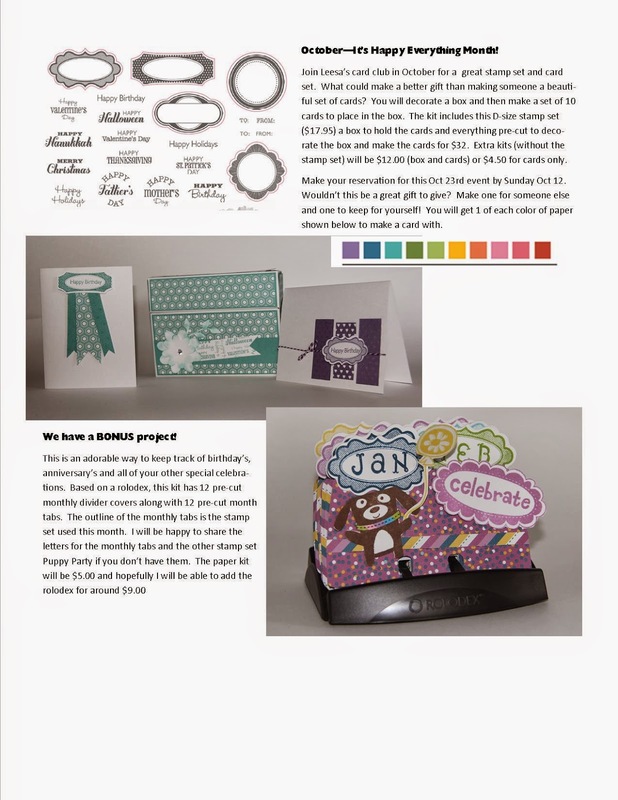 To order please email bartudl@windstream.net. The cost of the Snowhaven set is $28.00 and the bonus banner is 12.95 plus shipping.